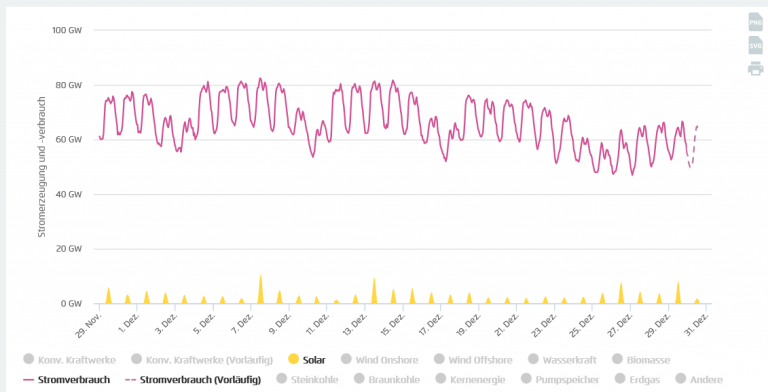 Browse: Home / 2018 / January / 03 / Dark Days For German Solar Power, Country Saw Only 10 Hours Of Sun In All Of December! Germany’s more than 40 gigawatts of installed solar capacity barely produced anything in December 2017. Curved line shows German demand. Chart source: Agora. Now that you’ve fallen on the floor with laughter and managed to get back on your chair, you can understand what is going on in green la-la-land. This is the story of Germany’s Energiewende: install as much capacity of each type renewable energy as possible, and hope that one of them works when the others don’t. Currently Germany has well over 40 gigawatts of installed PV capacity, enough to power half of the country at lunchtime on a sunny day. But it all does nothing at night, or in the wintertime when the sun stays blotted out by Germany’s notoriously cloudy climate and short daylight hours. This past December in Hanover the the sun shined a mere 10 hours over the entire month. In Lüdenscheid the sun was seen less than one hour! 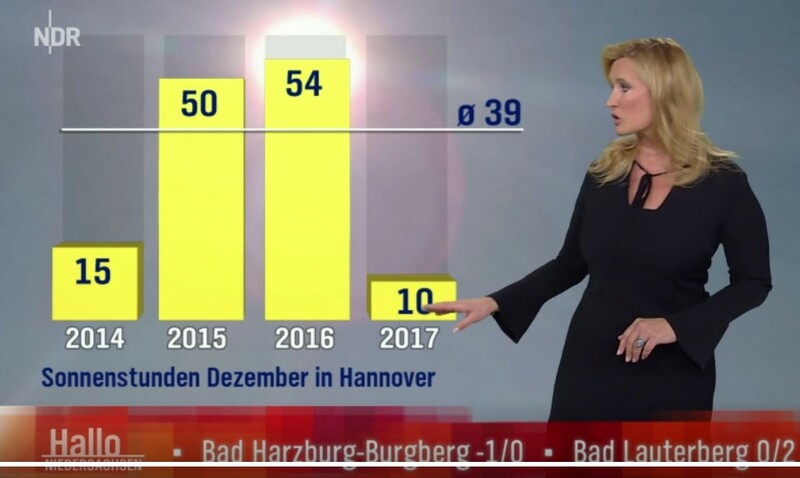 Weathergirl Claudia Kleinert of NDR television above showed on ‘Hallo Niedersachsen’ [Hello Lower Saxony] the number of sunshine hours in December 2017. Hanover reached a whole 10 hours for December. The average value for December in Hanover is 39 hours, thus this past December reached only a quarter of the sun’s usual output. I don’t think a billion dollars worth of Tesla’s battery banks would have helped them much. You can’t do seasonal storage with batteries, not even if they would cost just 50€ per kWh. At least you can’t at a reasonable price. Besides, wind power increases in winter in Germany (see https://energy-charts.de/energy.htm?source=all-sources&period=monthly&year=2017 select just Wind and Solar and look at how they complement each other). Luck if you can do daily, even hourly storage with batteries. ! SA’s Tesla farce.. 20 minutes or something silly like that. Glad to see you know how useless solar is in Germany. Is wind in Germany still producing less that 16% nameplate for over half the time ?? Quite a pessimistic world view you have there. Of course you can do daily/hourly storage, many people do that. At the utility scale it doesn’t make much sense at this point in time to build large enough batteries to provides electricity for hours at max output. Facing facts is really hard for you, isn’t it seb. !! If you understood physics even slightly, you would really that the amount of power needed to be stored for even a small city, can never be done except in chemical form, like COAL. As you say.. battery storage DOESN’T make sense. Again.. seb’s child-minded ignorance and fantasies are highlighted for ALL to see. But by now it’s no surprise to anyone here that you don’t know the difference. For a total of 10 days, there was no wind and no sun. Anyway, sometimes the wind was 50GW and other times it was 5GW. Thankfully, coal, gas and imports saved the grid. That’s why the fossil fuel power plants still exist. If we would not need them, they wouldn’t be there, would they? However, you can cover those time with natural gas power plants just the same and they can get their fuel from power2gas storage or the usual storage caverns filled by pipelines in the transitional period. Less CO2 than coal too. Besides, negative imports are exports in that graph. Germany rarely imports electricity. Yep, to prop up the irregularity of so-called renewables. But keeping them functional and maintained while not producing, is uneconomical and costs money. It really is pretty stupid having two system, one that one works sometimes, when it feels like it, and another to pick up the load when the first is in a state of uselessness. Just get rid of the useless ones. Germany has been doing that even before the advent of solar and wind. There are many power plants that only run during the winter months and are not producing anything the rest of the year. Is leaving your car parked somewhere uneconomical too? Why not drive it 100% of the time? Why not force people to carpool? Better usage of the cars available instead of having multiple vehicles with just one person driving them less than 5% of the time? Is that correct? The graph explicitly calls the graph on the negative side “Imports”. Yeah Sebastian, running power plants for a few months in winter and then shut them down for a few months is the same as running a power plant full load for 30 minutes when the wind stops blowing and then idle it again until the wind stops blowing again. You have NO idea what u are talking about. In the original graph (https://energy-charts.de/power.htm?source=conventional&month=12&year=2017) it is called “import balance” and you can click on it. Negative imports are exports. Thankfully now Germany (and all of Europe) have warmer wetter winters, just as prophesied by UN-IPCC chorus, Germany does need so much power to be generated in December. The power is now needed during all those furiously hot and dry summers. Or something like that, eh? Germany does notneed so much power to be generated in December. Merkel is a Physicist… hahahahahaha ! Great waste of money Hahahahahah ! You’ve just got to love governments doing stuff for you ! Steve, I am pretty sure everyone operating solar panels knew their power output profile before they build them. roflmao.. you really live in a dream world, don’t you seb. ! No , they would have been getting their information from the shyster selling them. Pocketing subsidies. Even if they did have a slight clue, they were all hoping to make a heap of money on ridiculous feed-in tariffs and mandates. That is the ONLY possible reason for installing solar in somewhere that far north. And I guess you know that, don’t you. Just trolling for attention . How’s the fossil fuel heating, and the Mercedes going, btw. This has enables below 5 cents/kWh prices for utility scale solar in Germany. And as you correctly state, we aren’t the perfect country for solar, do imagine how cheap solar has become in those sunnier places. Not used much down here except on roofs. Without massive subsidies and ridiculous feed-in tariffs…. No-one would bother with it..
ps, and we are a pretty sunny place, most of the time. The whole state is subsidised to the neck by the rest of Australia. Most expensive and unreliable electricity in the country. Ever heard of “energy output over energy input”, Sebastian? Solar barely breaks even, whilst coal and gas are rated at about 20. You need a ratio of at least 10 to run a modern society. But, of course, that is not what you want. Also, that’s a THERMAL (CSP) power plant, not a PV farm – the prices are grossly different, even with subsidies, because of the different hardware and storage. Can’t even get your renewables technologies straight, eh, Sebastian H? Are you in any way affiliated with those nutjobs over at EIKE? Does it make a difference? If one is less expensive than the other, why aren’t they building the cheaper one? Or in other words, is PV even more expensive in Australia? Why? That’s going too far (do I get credit for the pun? ), because there are a few other places. In Mt. Rainier National Park, State of Washington at about 46.8° N and 6,000 feet elevation, solar is useful. For years, propane and/or diesel have been trucked in and up to visitor centers. Summers are mostly clear skyed and that is when the use is. Solar radiation is intense at the high elevation and daylight hours are long. You are correct about B.C. — Mostly not a good location. However, B.C. has many actual Greenhouses that ship nice looking vegetables, and use lots of CO2. 10 hours out of 31 x 24 hours is ~ 1.3% of the time! What a waste of capital. Assuming you own a car, how many hours does it drive in a year? Calculate the percentage! Also a waste of capital? Another in a long line of SebH’s stupid analogies. The vehicle is there when you need it. Solar power is not. If anything, the comparison proves the exact opposite of what the chatbot “thinks” it does. The value of a car, and my willingness to pay for it, is based on how much time it saves one, and the flexibility it affords. Solar/wind doesn’t save me time or give me any flexibility, in fact, they reduce my flexibility. And it is an essential flexibility at times in both cases, especially when contributing to one’s survival. Just look at fire engines–the vast majority of time they sit in their firehouses doing absolutely nothing. They are exquisitely maintained to move out when they are needed, and the vast majority of time (almost 100%) when they are needed fire trucks start and go to the emergency. Does this mean that fire trucks are inefficient??? Of course not. Does the fact that fire engines are only used a tiny percent of the time mean they are “wasting capital”? I’d say that most people don’t see fire engines to be a waste of capital since when your house or business is on fire, a garden hose is useless. Solar panels and turbines are the epitome of inefficiency and waste of capital. Without subsidies and tax breaks, no public utility would ever construct them. 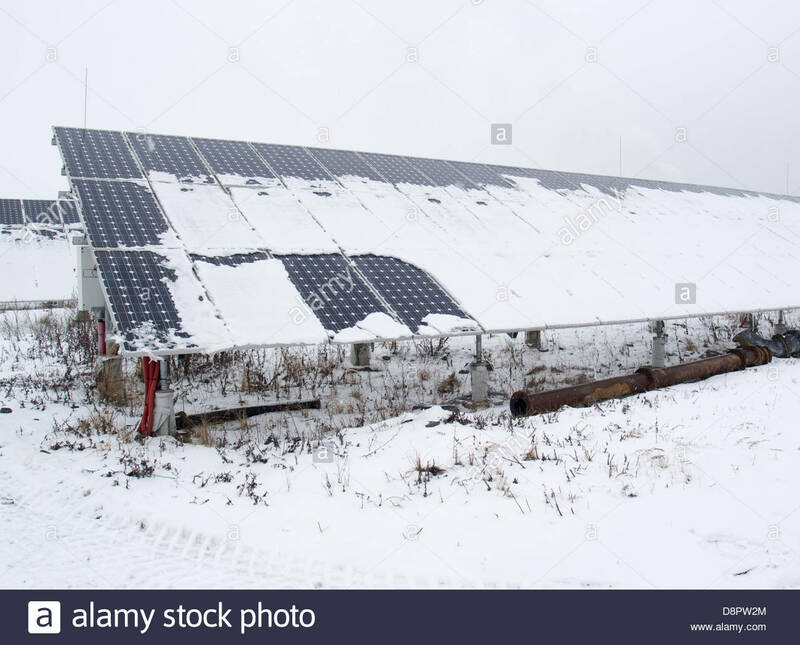 Like a car, those solar panels get installed and used with full knowledge that they will produce less electricity in the winter and none at night. They aren’t inefficient at all. If you consider it a waste of capital, then you must also see a car as a waste of capital. It could be utilized much more efficiently, but instead, it is parked almost the whole day. So your car is at its maximum inefficiency while solar panels are running at their maximum efficiency. Big difference. Besides, a solar panel doesn’t make you less flexible. Without subsidies and tax breaks, no public utility would ever construct them. Again seb shows his cognitive emptymess. Electricity is required 24/7, on demand. Therefore a power source that cannot provide 24/7 and requires some other RELIABLE source to do the work for the other 2/3 of the time, is HIGHLY INEFFICENT. Winter in Germany is when MORE energy is required for heating, more in the evening, yet those are the times solar DOES NOT PROVIDE. Solar is the epitome of idiocy. So its is, of course, what seb supports. My car is, however, available for use whenever I want it to be. I’m also not paid a subsidy by the Tax Payer to buy & run it, nor not to run it when I could. And imagine the capital costs if you needed a backup car for when the “primary” car doesn’t run. A motor vehicle is a reliable tool of liberty when properly maintained. It enables one to go when and where one needs to or wants to overland within of course practical and legal limits. It is, properly used, right near or at the top of the list of ultimate time savers in modern society. One of the essential elements of modern society as most people know it, just as a reliable source of electricity is. Solar panels do not reliably provide electricity when and where one needs or wants it no matter how well maintained. German solar panels… lol !! 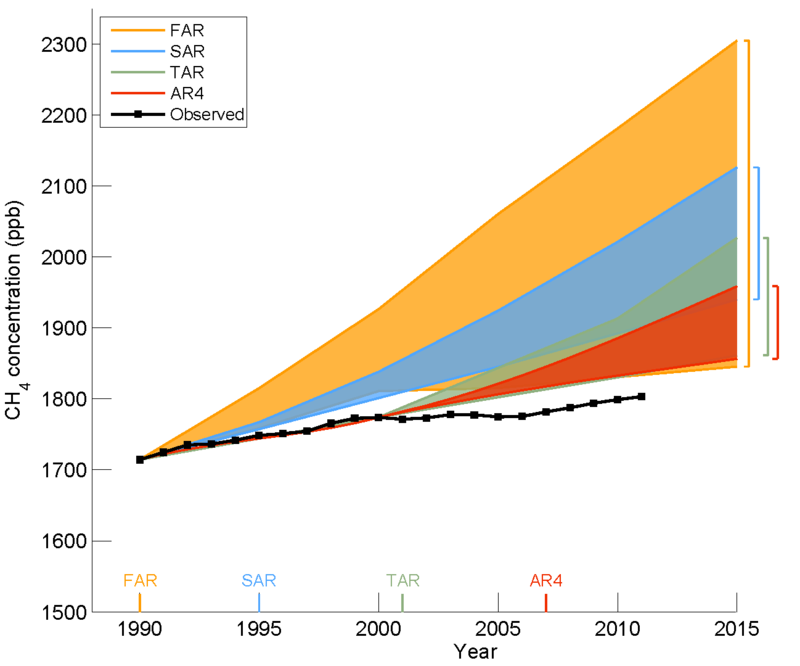 OT, Yet another ABJECT FAILURE of climate models. Can’t wait to see the MSM pick up on that interesting tidbit. Damn another unseen effect of Global Warming. This is one of the reasons why United States Department of Energy Research concluded over thirty years ago with the recommendation of hydrogen as the next energy source to migrate too. River City to Hydrogen the actual zero pollution foot print solution to our energy needs that is compatible with our present infrastructure technology! This is Seb Henbest of BNEF yes? IMO players like Seb H…BNEF..AEMO…AGL..are railroading Australians by flogging the fear of soaring prices and claims that wind and solar are inevitable…to manipulate and con them into paying tens of thousands of dollars to make their homes into mini-power plants for the purposes of the rentseekers riding on this scam. We get endless promotion and puffery of rooftop solar PV because it’s in the carpetbaggers’ interests-no one else’s. Anyone think Bloomberg’s not in this for the squillions they’ll make for themselves and fellow money-movers at Australia’s expense? They’ll railroad householders into paying the loot…then more…then more…for maintenance….meters…upgrading as they herd them into collectives…their Virtual Power Plants whence AEMO…AGL et al plan to ‘orchestrate’and manage the demand of the collective..
It’s gone largely unreported that AEMO says that as of now it has no way of controlling and knowing details of the penetration of rooftop solar and if it can’t find a way to integrate and manage it , AEMO could lose its grip on grid control..…and on Australia’s cyber-security…so it would seem that to prevent an Australian apocalypse…there’ll be two options for ‘prosumers’ who’ve spent hugely on rooftop solar. Either they’ll ALL be forced to join the VPPs and be ‘orchestrated’ OR they’ll be forced off grid so they can’t damage the system…islanded with no feed-in or take-out rights re the grid…ALONE…in which case they’ll have to buy many more expensive batteries. Those hocking themselves for this hoax in the hope of self-sufficiency…will be ordinary Australians scared by the huge bills from the gentailers like AGL [parent organisation…according to Google.. State Grid Corporation of China ie the Chinese Communist government. In reality mums and dads are going to be lining the pockets of those uber-rich opportunists who flog us CAGW …. the biggest money-shift in human history FROM poor TO uber-rich…..and hastening the global Socialism Turnbull et all have sold Australia out to. The hapless ‘prosumers’ in the collectives will have less autonomy…not more…being ‘orchestrated’….having to think all the time about keeping the lights on…being forced to upgrade at the behest of the orchestrators. It’s not freedom…far far from it…it’s much closer to SERFDOM…just like the serfs on their little plots overseen and ‘orchestrated’ by the Lords of the Manor.